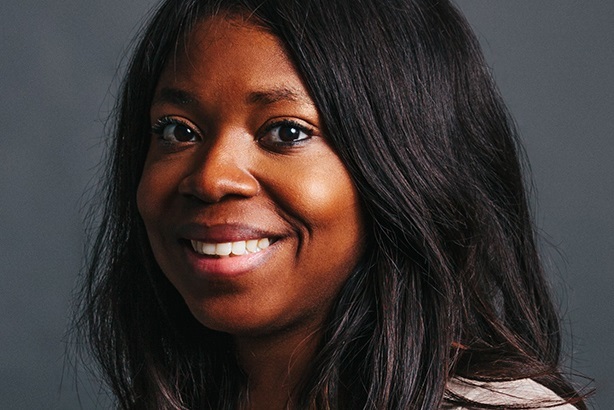 Managers recognized Obele Brown-West’s natural digital marketing talents early on in her career. From global brand relaunches to experiential stunts, she has led national and global marketing initiatives with Fortune 100 and Fortune 500 companies for brands such as Cars.com and United Airlines. She quickly gains the trust of clients and colleagues with her confident, gut-level instinct for what works. She kicked off her career by honing her digital skills in search marketing as an analyst with iProspect. Next she jumped to The Week as its online marketing manager where Brown-West developed the launch strategy for its first website, growing the title into a viable revenue channel with more than 1.2 million unique visitors the first year. Returning to agency life, Brown-West joined 360i as an account director. Working a client portfolio of 18 brands that included icons such as American Girl, Chips Ahoy, and Motorola at 360i, one of her prouder moments came when she helped pro-bono client, Harlem Children’s Zone, launch its Twitter account on the Late Night with Jimmy Fallon. Brown-West later moved to Mcgarrybowen, where she led the AOR account for United Airlines, working on its 2013 Fly the Friendly Skies brand relaunch campaign. It didn’t take long before she joined the ranks of the executive management team at San Diego-based Piston. Overseeing account management and strategy, as well as new business efforts, she attracted new clients such as Skullcandy, Rubio’s Coastal Grill, TrueCar and the NFL’s San Diego Chargers. When Lewis acquired the firm in 2015, Piston once again relied on her to play a key role during its integration. In June 2016, Weber Shandwick hired Brown-West as its digital account and engagement lead in its Chicago office. It’s no wonder colleagues say she is "someone who is sure to shape our industry’s future." - She shares her passion for the field with others, moderating industry panels, is a San Diego Ad Club Member and was a Miami Ad School Social Media Instructor. - Brown-West was previously named on PRWeek’s Innovation 50 in 2015 as a noted digital marketer. - An accomplished musician, Brown-West plays seven instruments, including the glockenspiel.